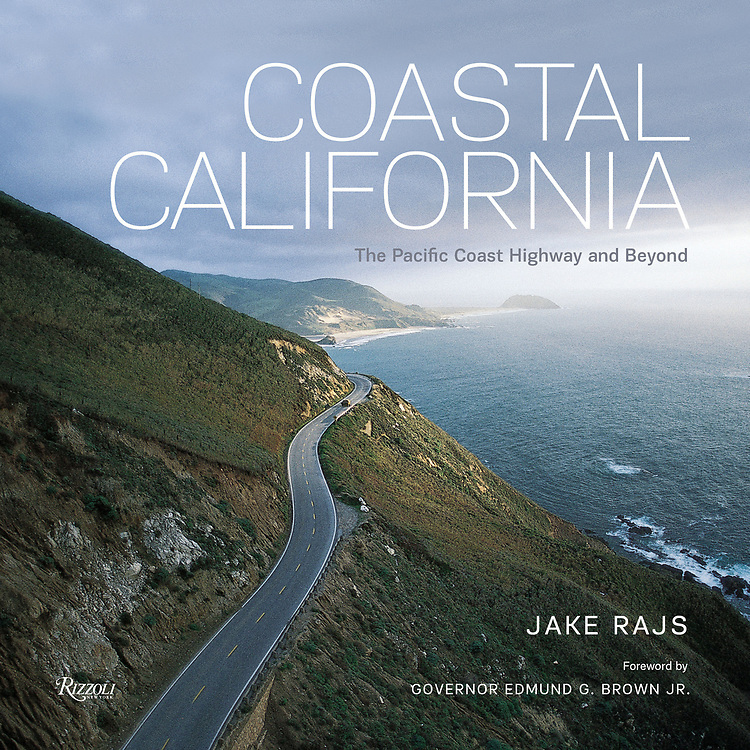 An unprecedented book showcasing the California coast via the Pacific Coast Highway and beyond. As America stands to the rest of the world, so stands California to America—a shining promise of endless possibility. California is both dream and reality. Coastal California is for anyone who has felt the lure of a Pacific sunset. From the physical beauty of Monterey to the grandeur of Southern California, photographer Jake Rajs displays his skillful command of capturing the coastline and the Pacific Ocean in every season and the land that is affected by it. Including such locations as Redwood National Park, Point Reyes National Seashore, Sausalito, Huntington Beach, Long Beach, and Pacific Palisades, Coastal California is sure to be the gift book of the year for those who feel the rush of the Pacific Coast Highway and those who just dream of it. "California’s coast is no hidden secret, of course, but Jake Rajs’ lavish book gives us a new appreciation of its hundreds of miles of grandeur. His 175 radiant photographs range from the wild, rocky shores of Mendocino to the sun-drenched beaches of San Diego." “Inspiring, transporting and just plain gorgeous coffee table book… Photographs capturing the stunning views and landscapes of the 840 miles of the California coast, from sandy summer beaches to rocky windswept cliffs."